Warrens Bakery is excited to be opening our newest store in Towcester today, Tuesday 20th November, the first in Northamptonshire. Creating eight jobs in the area, the artisan bakery is located in the exciting new Whittons Lane development, opposite the South Northamptonshire Council Forum building. 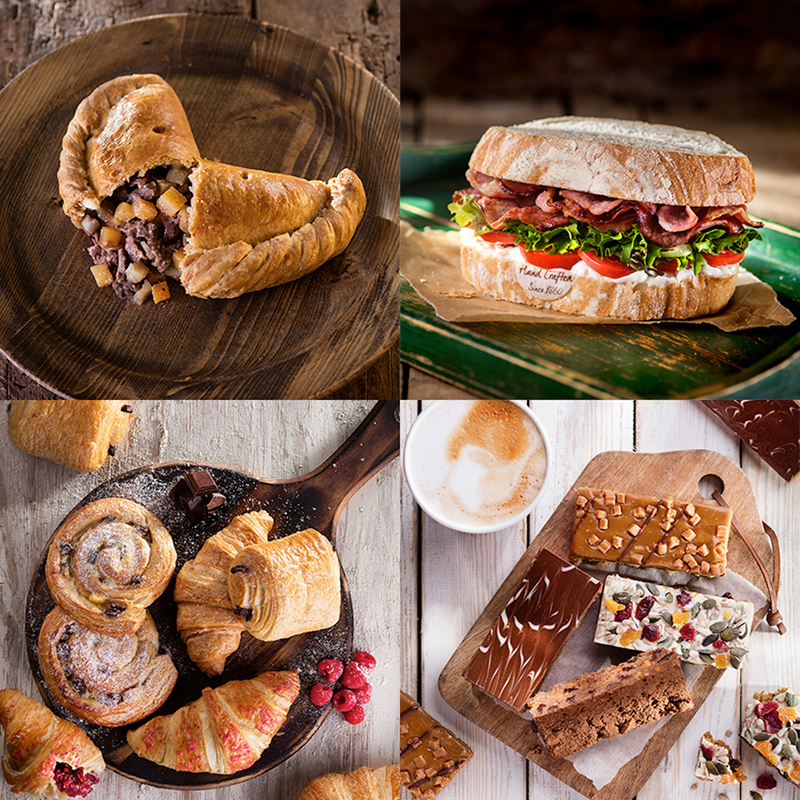 Launched in partnership with Robert Crompton and Blue Retail, the craft bakery will showcase our famous range of breads, iconic pasties, freshly made sandwiches, sweet and savoury treats, tasty breakfast goods, on-the-go snacks and hot and cold drinks. Loved for our premium baked goods across the nation, the Towcester store will also offer customers somewhere comfortable to sit down and relax whilst tucking into their mouth-watering delicacies as well as having a handy take-away service too. To find your nearest bakery click here.